I have found my luck in love. Which makes me a very happy girl. "May you always walk in sunshine. and the insight to know when you're going too far." My lil wish for YOU, the reader. Lisa, what a sweet post. Those mint brownies look scrumptious. Love these special sayings. Thank you. 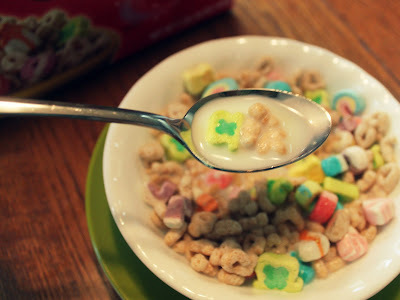 Mmmmmmm...I want to go buy some Lucky Charms tomorrow! What a sweet post. I love the poem about Home Sweet Home! 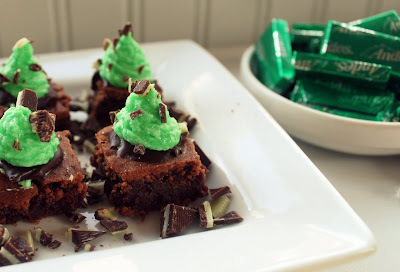 Thanks for sharing your sweet blessings! Lucky in love, indeed!! 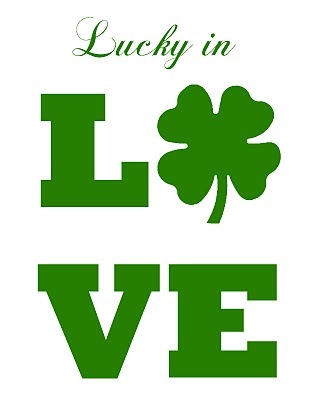 :-) It is often said, being lucky is better then being good. Having you for my wife is proof this is true. 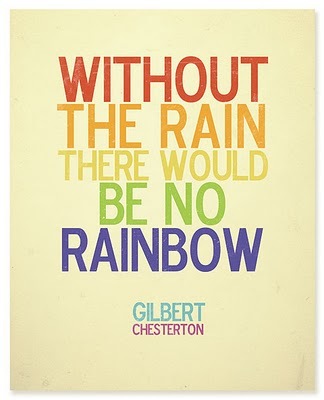 "There can be no rainbow without the rain." This thought shall echo in my soul for a very long time... It reminds me how little I can see of Gods big plan.